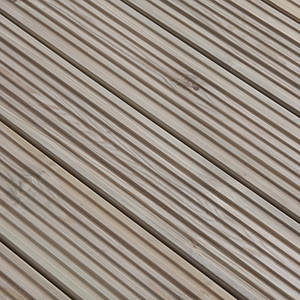 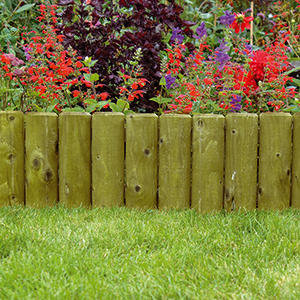 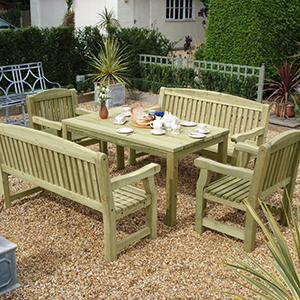 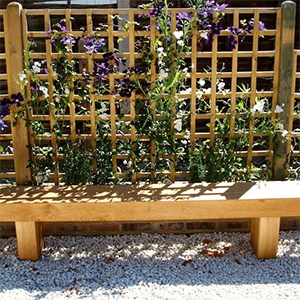 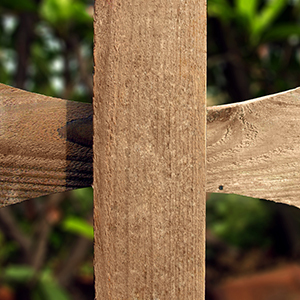 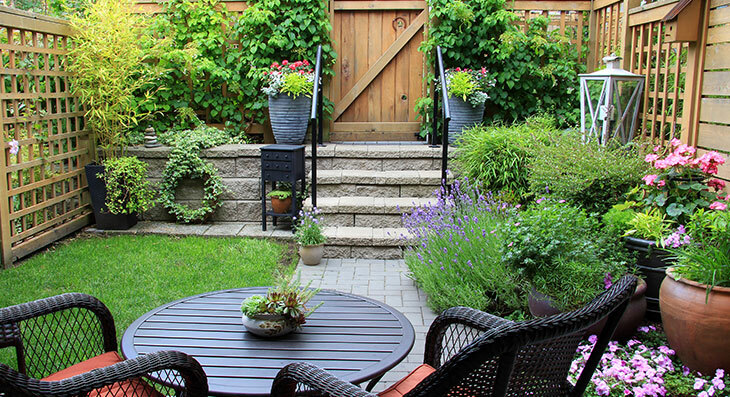 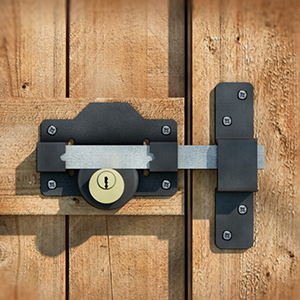 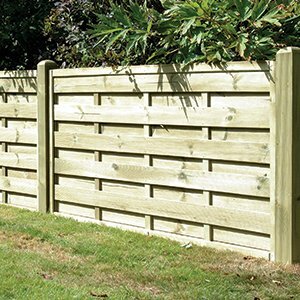 At Challenge Fencing we’re here to help with all of your garden timber projects. 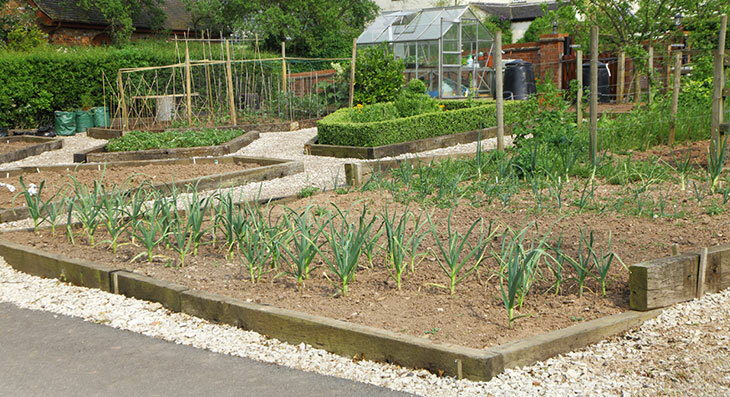 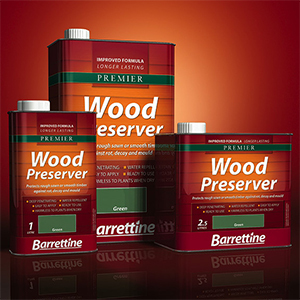 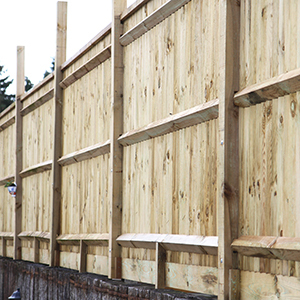 We are a local business in Surrey & Kent under the same ownership since 1987. 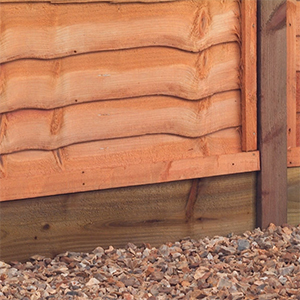 We only offer superior quality garden products, so whether you’re planning a new fence or deck, updating your garden furniture or need a new premium quality shed, our huge stock means we’ve always got exactly what you are looking for, making that garden project a little easier. 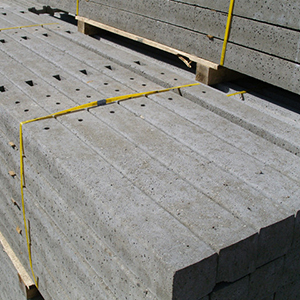 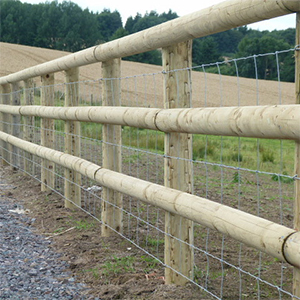 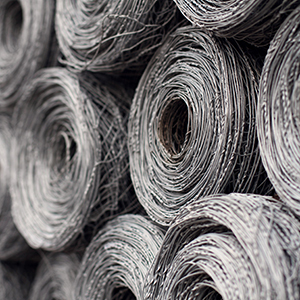 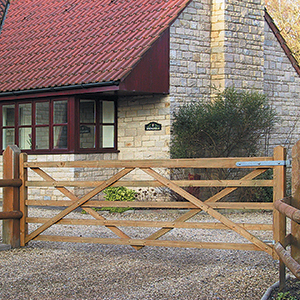 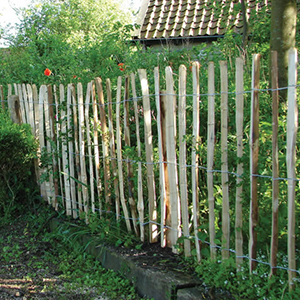 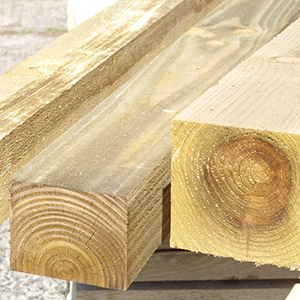 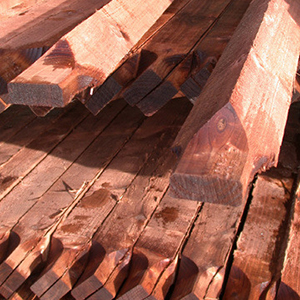 We offer an extensive product range including fence panels, trellis panels, screening products, willow hurdles and hazel hurdles, timber posts, conctrete posts,gates, railway sleepers, machined stakes and peeled stakes, chainlink fencing, decking boards and accessories, woodcare products and much more serving both trade and retail customers. 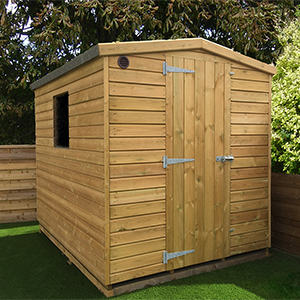 Our Ripley branch specialises in garden sheds including summer houses, log cabins, solar potting sheds, garden cabanes, tool stores,home office. 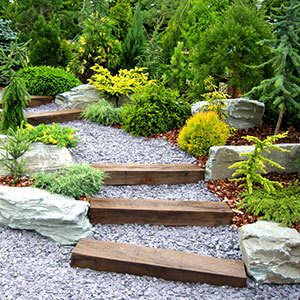 We trust you have a good experience here on our website and we wish you well with your project.